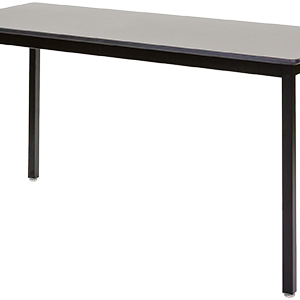 The K-8 Activity Center Art Room Table has the durability to withstand anything any age student from toddlers to kindergartners to secondary students can dish out. It encourages neat workspaces and efficient and creative learning opportunities. The K-8 Activity Center by PEPCO is an original design, combining beautiful form with unparalleled function and durability. 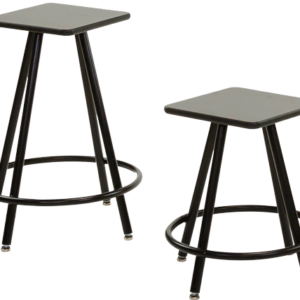 These stylish and functional workstations work fantastically as science classroom tables, art room tables, or multi-purpose activity centers, and will support small groups in any sort of classroom setting. 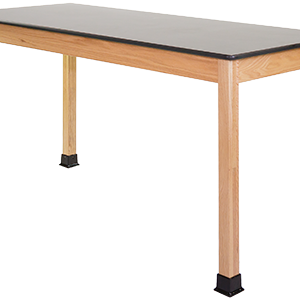 The K-8 Activity Center Art Room Table has the durability to withstand anything any age student from toddlers to kindergartners to secondary students can dish out. It encourages neat workspaces and efficient and creative learning opportunities. 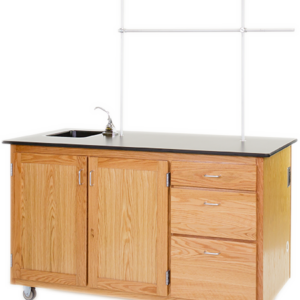 Built with students and teachers and classrooms in mind, it is an enduring favorite that can be customized in a variety of ways. 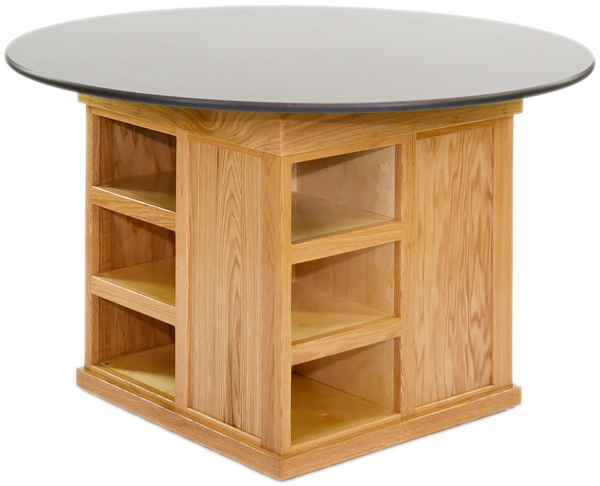 Call us today for more information about the K-8 Activity Center Art Room Table at 660-253-9393 or click here for a quote.